Suárez Soccer School will offer six weeks of half-day camps hosted by USA/MP at First Baptist Church, Mount Pleasant. The four-day camps, led by former professional Témoc Suárez (US Futsal National Team, MLS, UNC All-American, US Olympic and Youth National Teams) and goalkeeper coach Jaclyn Stoll, are designed to meet the developmental needs of boys and girls between the ages of 6 and 14. Players will be grouped by age and ability level, and benefit from exposure to high-level training in a fun and competitive learning environment. Any and all participants and skill levels are welcome and encouraged! 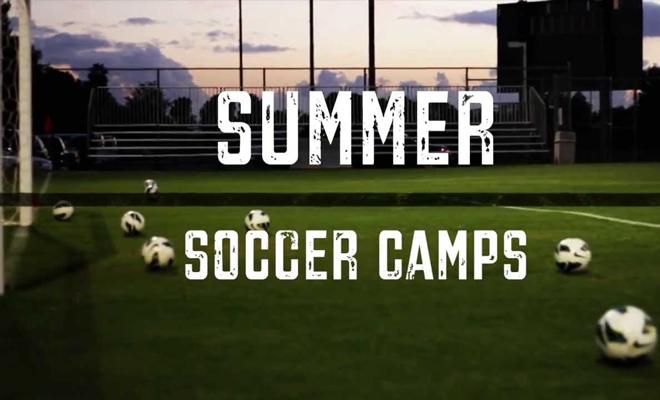 Visit our Camp Page to learn more.